designs and soft furnishings. The company’s ethos is that of product innovation, personal attention and exceptional customer service; values which have propelled belledorm to the forefront of the UK bedlinen industry. 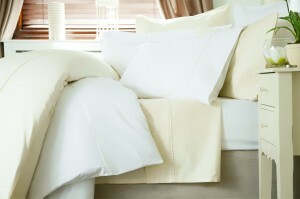 For the finest linens and sumptuous bedding look no further.